This towel is 100% cotton with a woven STORM Logo. This is a towel, there isn't much that can be said about it. However, I was shocked at the size of it. It is quite a bit bigger and thicker than I was expecting. It is basically an oversized dish towel that is very thick. 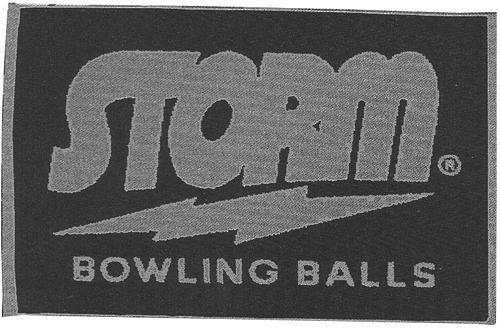 Due to the time it takes to produce the Storm Signature Towel Silver/Navy ball it will ship in immediately. We cannot ship this ball outside the United States.